Last semester one of my peers found out that I was a Gates Millennium Scholar and asked me, “If you got the Gates Millennium Scholarship, why on earth would you come to Howard.” My response was… why not? I was actually offended that she, as a Howard University student herself, could ask that question. Did she not see the value in attending this prestigious university? I was convinced that she did not understand the legacy and the reputation of the very institution she attended. 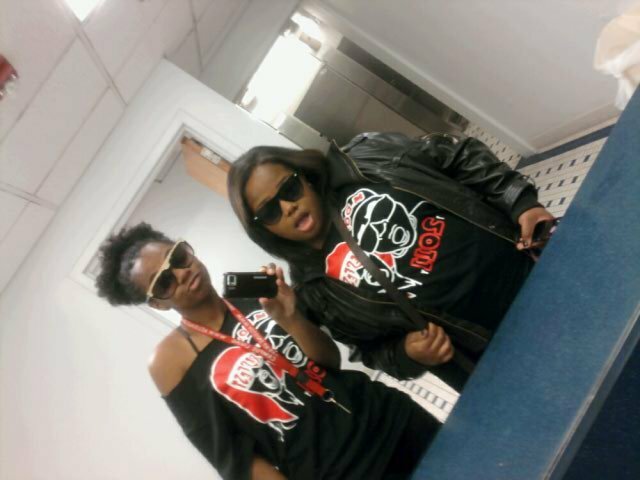 Resfest 2011 … You wouldn’t understand, it’s a Howard thing! Some people have even said, “Are HBCU’s even relevant anymore?” My professors told me that there was no such thing as a dumb question but I beg to differ. Of course HBCU’s are relevant! HBCU’s prepare African American students academically, socially, and professionally. They provide them with a nurturing environment and teach them about their history – the history that has been hidden from most students until they came to college. As a rising junior, my favorite course thus far was “Blacks in the Arts” with an incredibly intelligent man named Professor Randolph. Attendance wasn’t even mandatory in this class but I came every day because for the first time, I actually wanted to learn. 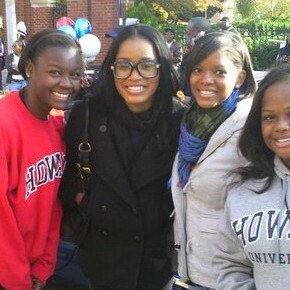 Homecoming 2010 with KeKe Palmer! And the environment of an HBCU is like no other. To see thousands of students who look like me excelling on and off campus is inspiring. In fact, my friends back home in Atlanta always ask me why I’m always involved in community service or interning or working on projects for organizations at school – even during the summer. And I can honestly say that attending Howard has increased my work ethic 100%. The students at Howard are always doing something. If you are not interning, working, or studying abroad during the years following freshman year, you are behind. Their drive and determination to be the best at everything inspires me to achieve things that I never imagined myself doing. 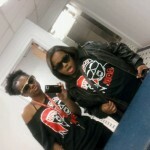 I will not say that HBCU’s are perfect. They are definitely far from that. 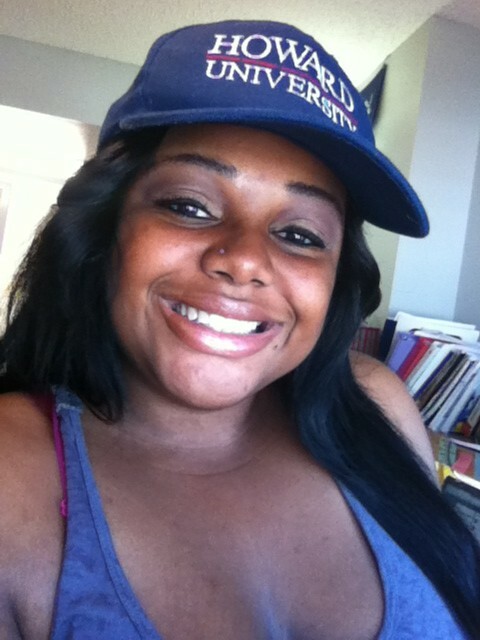 HBCU students are known to go on a rampage about the flaws of the university. Every semester, freshman complain about not being able to register because the website shut down and upperclassmen are like scavengers trying to get on campus housing. But most of us understand that the things we go through at our HBCU are only making us stronger. These obstacles are only molding us to be independent and ambitious leaders. There are a lot of things about Howard that need to be addressed. But I honestly feel that those setbacks can not compare to the legacy of the university. 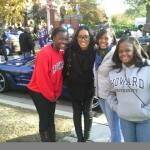 I can’t imagine going to any school besides Howard. I am so proud that my HBCU has more recognition and rank than the predominately white institutions (PWI) that most of my high school friends went to. Some say Howard isn’t for everyone but I know that I am about that HBCU life, and I LOVE IT!